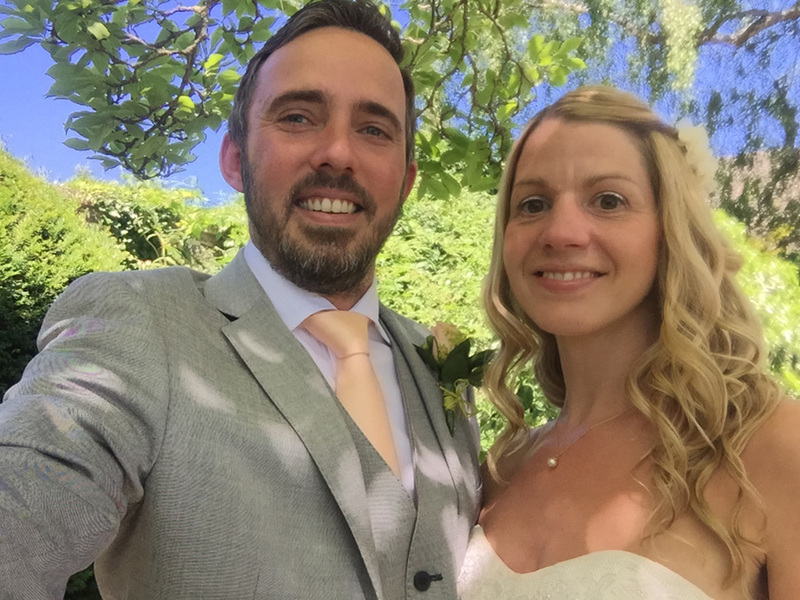 Huge congratulations to our two ace designers, Lawrence and Nicola, who broke the happy news of their marriage following a beautiful private wedding earlier this year. The couple lucked out with a stunning summer’s day for the ceremony, which was an intimate affair in the idyllic gardens of Barnsley House in Gloucestershire. Judging by the pictures, it was the perfect day and you both looked amazing! Best wishes to you both from all at GQ.